Come New Year’s Eve, comes time for celebrations, parties and all types of things to do in the Memphis Metro-area. 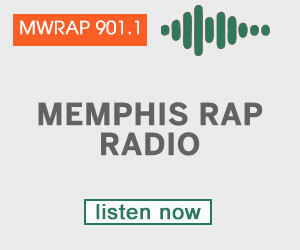 You have the University of Memphis Highland area, Cooper-Young District, Downtown Memphis, and a slew of Memphis clubs throughout the city of Memphis, TN; not to mention the neighboring Casino Resorts. With so many Memphis events and happenings going on, that could cause one to either miss out or become confused on what to do. Deciding where to celebrate, where to party, can sometimes not be easy. In the end, the bells and whistles are what people are looking for. We’ve put together a list of things to do and experience this New Year’s Eve in Memphis, TN. As always, be safe and don’t drink and drive. Something we’ve missed? Feel free to comment and leave you message below. Meanwhile, we’ll see you next year! Local Gastropub Throwdown, Local Gastropub downtown/Local on the Square – Dec. 31, all evening, $10, 21 and up – Join Local Gastropub for New Year’s Eve with food and drink specials. $10 cover includes party favors and midnight champagne toast. Countdown on Beale – New Year’s Eve on Beale, Handy Park on Beale St., Dec. 31, 7 p.m., free, 21+ to experience the fun. 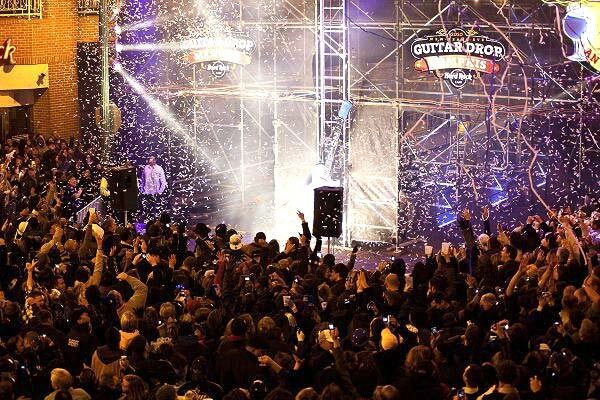 See the guitar drop at midnight at this huge New Year’s Eve celebration featuring live music and fireworks. Can’t make it, watch it on WKNO (PBS). New Year’s Eve at the Peabody with The 17th Floor, Hollywood, DJ Mark Anderson, and Q107.5 party hosts CJ and Liz – Dec. 31, 9 p.m., $45, 18+ – This annual downtown party is one of the hottest in the city with live music, drinks, and more. Access to a buffet and unlimited champagne and Stella Artois all night for VIP. When: Dec. 31, 9 p.m. – 3 a.m., $35 advance online / $45 door, $175 for VIP, 21+ to party. Memphis Bop Club’s New Year’s Eve Dance – Dec. 31, 9 p.m., $40, 18+ – Got dancing feet? Dance the night away and party to the sounds of bop, shag, and swing with complimentary champagne at midnight and breakfast to follow at the Memphis Bop Club, formerly Marriott Hotel. Blackout New Year’s Eve Party, The Candy Factory Suites (25 Dr. Martin Luther King, Jr. Avenue) – Dec. 31, 9 p.m. – 1 a.m., $45, 21+ – Food, wine, and beer are included. Want liquor, cash bar available. B.B. King’s New Year’s Eve Blues Bash, B.B. King’s on Beale – Dec. 31, all night, $25 general admission, 21 and up – Bring in the New Year with Will Tucker and the B.B. King’s All Stars band on Beale. Get in with either a party package or a general admission ticket of $25 a person. Celtic Crossing Midnight Masquerade for the Humane Society at the Celtic Crossing – Dec. 31, all night until 3 a.m., $10 donation to HSMSC, 21+ – Want to dress up in some fancy get-ups in a masquerade-style party, then this party is for you. Features a DJ, a special menu, toast and balloon drop at 12 a.m., and party favors. Proceeds go to the Humane Society of Memphis. VIP tickets are available for $50 per couple.